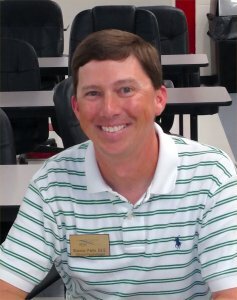 On July 1, College of Education alumnus Brannon Parks (‘05,’07) began serving as president of the Georgia Association of School Psychologists (GASP). A graduate of the master’s and specialist school psychology degree programs at Georgia Southern University, Parks is employed as a school psychologist at Chattahoochee-Flint RESA. While in graduate school, Parks was the University’s student representative on the GASP executive board and has had an active role on the board since his graduation, serving in multiple capacities including secretary, region 8 representative, Professional Association of Georgia Educators (PAGE) liaison, chair of the GASP scholarship committee and legislation chairperson. The mission of the GASP is to provide school psychologists in Georgia with the highest level of support and professional training so that they can remain effective in a dynamic educational environment. The association is the only state professional organization representing the field and profession of school psychology. 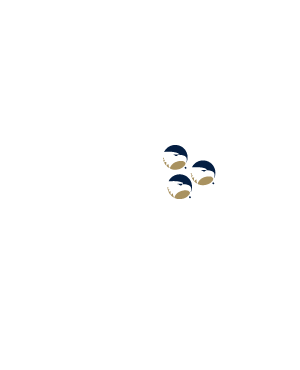 In his current role as GASP president, Parks will work closely with Susan Bryant, GASP past-president, and Courtney Holley, GASP president-elect, who are fellow graduates of Georgia Southern’s school psychology program. Parks will serve a one-year term. Parks and his wife, Ashlee, live in Americus, GA with their son, Eli, who is five-years old.